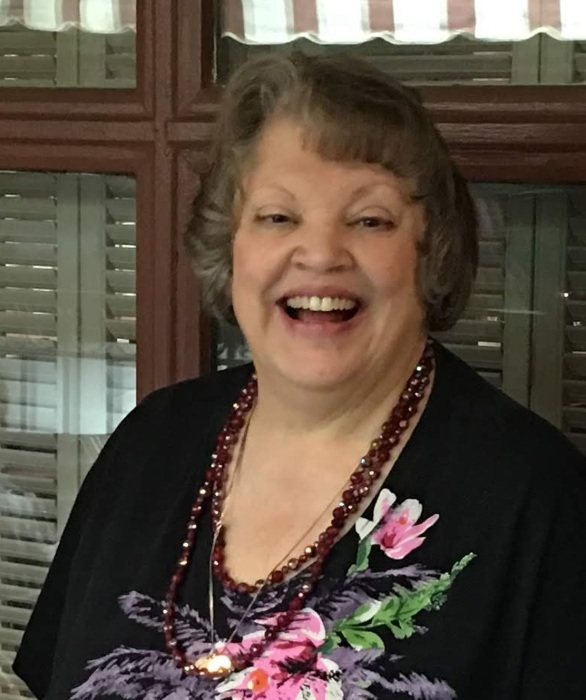 Leah Karen Morris was born on September 23, 1953 and suddenly passed away on March 29, 2019. She is survived by her two sons and their wives, John Morris and Teresa Morris of Fort Worth, Texas and Nathan Morris and Ashley Morris of Aledo, Texas. She is also survived by her five grandsons Ian (9), Noah (7), Luke (5), Caleb (4), and Ethan (2), her brother Phillip Carlton of Weatherford, her aunt Jo Ann Cotten of Lubbock, her numerous cousins along with other loving family members and dear friends. Leah was married to her husband, George Morris for 39 years before he passed away in 2016. Leah had both a Bachelor’s and Master’s Degree in Music Education from Stephen F. Austin and the University of Texas in Tyler. Leah was a talented musician, and a music school teacher. She taught on elementary, junior high, and senior high levels. Leah retired from music education in the year of 2012 from Effie Morris Elementary School in Lake Worth, Texas. She also played the piano and organ at several different churches in her life and served as a children's choir director. Leah was a proud mother and an even prouder grandmother. Most importantly, Leah was a believer in Jesus Christ, and today she is in the presence of her Savior. Visitation will be held Thursday, April 4 from 6 to 8pm at the First Baptist Church of Lake Worth. Her memorial service will be held on Friday, April 5 at 11 am at Legacy Baptist Church in Fort Worth. If you are interested in sending flowers to the family, please send all flower arrangements to Roberts Family Funeral Home, 5025 Jacksboro Highway, Fort Worth, Texas 76114.